Early Readers are stepping stones from picture books to reading books. A blue Early Reader is perfect for sharing and reading together. A red Early Reader is the next step on your reading journey.Horrid Henry is a master hypnotist, and he's delighted when he puts Moody Margaret under his spell. But will she really do whatever he asks?Full colour illustrations from the fabulous Tony Ross on every page! 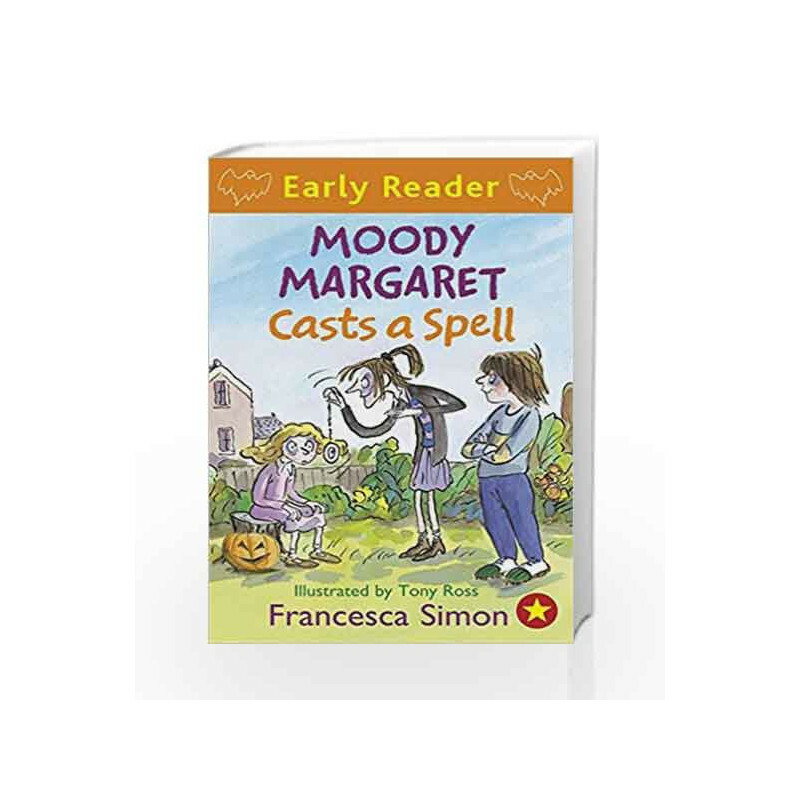 Moody Margaret Casts a Spell: Book 18 (Horrid Henry Early Reader) Book is not for reading online or for free download in PDF or eBook format. 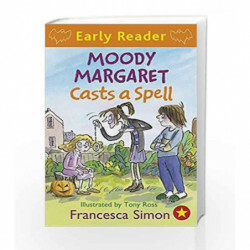 Table of Contents,Index,Syllabus,summary and image of Moody Margaret Casts a Spell: Book 18 (Horrid Henry Early Reader) book may be of a different edition or of the same title.